Aircel has officially announced that it will bring the iPhone 4S to India on Friday 25 November 2011 and, according to a report by The Times of India, it is strongly rumoured that the other official iPhone carrier in India, Bharti Airtel, will be joining in on the festivities with a launch of its own. The publication reports that Airtel stores across the country will be open overnight to celebrate the arrival of the phone and it will go on sale as soon as the clock strikes twelve at midnight on the launch day. Aircel first posted a teaser on its official Facebook page announcing that the launch details would be coming soon and then followed that up with an official announcement on Saturday that the chosen date was November 25. Impatient customers will be able to start placing preorders on the carrier’s website from November 18 onwards. Neither Aircel nor Airtel have revealed any other details yet, including what the prices will be, and the Apple India website still lists the iPhone 4 as the latest phone it has to offer as of this writing. Based on the latter’s launch and the fact that the unlocked iPhone 4S starts at $649 in the USA, however, we expect to see the iPhone 4S to be priced somewhere between ₹ 35,000 and ₹ 40,000 for the 16GB model and offered carrier unlocked with a reverse subsidy. This would mean that customers would pay the full price of the phone upfront and then be reimbursed part of the cost in the form of discounted tariffs for the next two years of usage. We also expect to see both carriers drop the prices of the iPhone 4 and iPhone 3GS—which currently retail at ₹ 34,500 and ₹ 19,990 respectively—after the launch of the iPhone 4S. 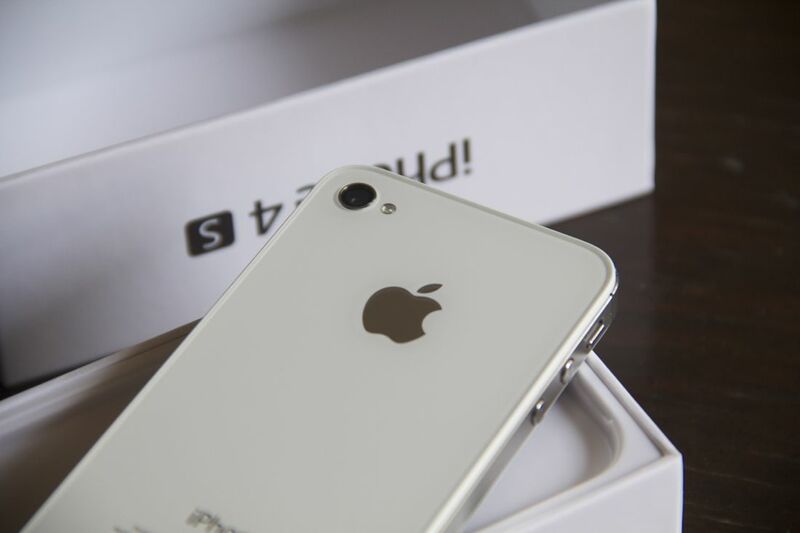 The iPhone 4S was launched in the USA and several other countries on October 14 and will be arriving in India just 42 days later. This is a far cry from previous iPhone launches in the country, which have stretched out to as much as eleven months after the phone’s launch in the United States. Phil Schiller said in his introduction of the iPhone 4S at Apple’s special event in October that it would be available in 70 countries by the end of the year and on over 100 carriers. “All told, this will be the fastest rollout we have ever had for an iPhone,” he had said, and it sure seems like the company is on track to fulfil that target.